Stickybuds - Heavy Load feat. Prince Alla (Kursa Remix) by Kursa. 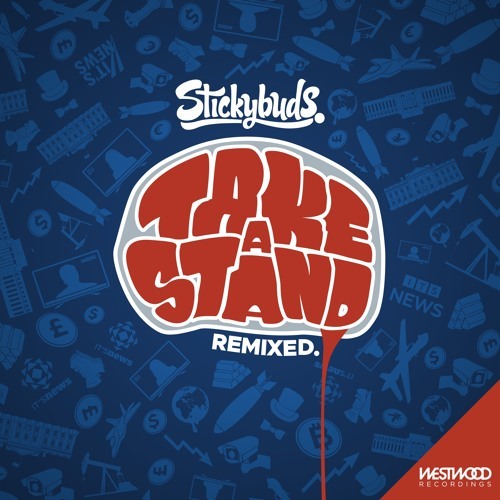 Take A Stand Remixed" is out today! https://westwood.fanlink.to/tas-remixes Remixes from @seppamusic @SkopeUK @klabnz @defunk-music and many more!